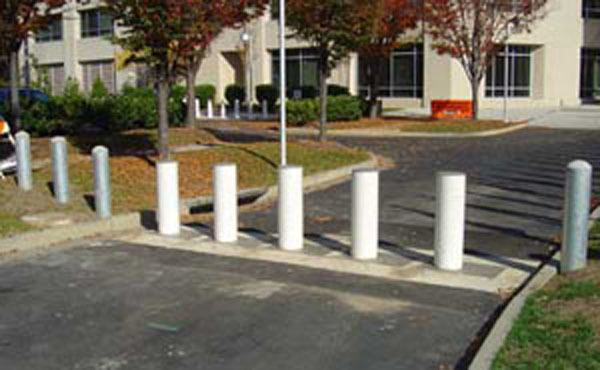 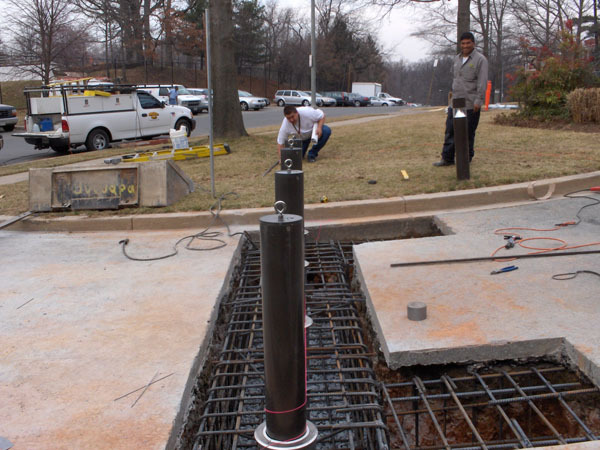 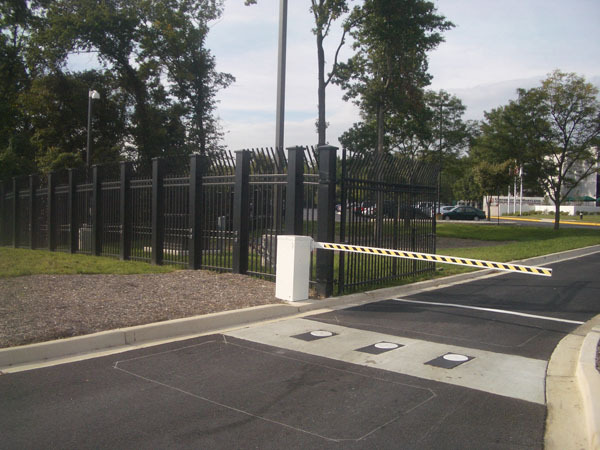 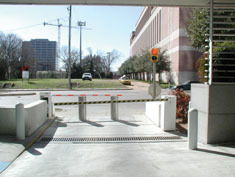 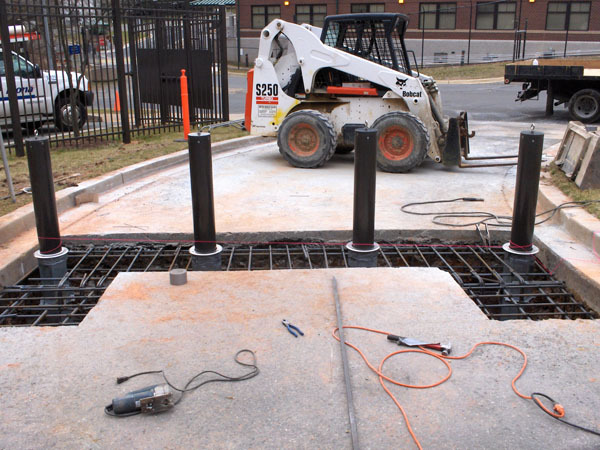 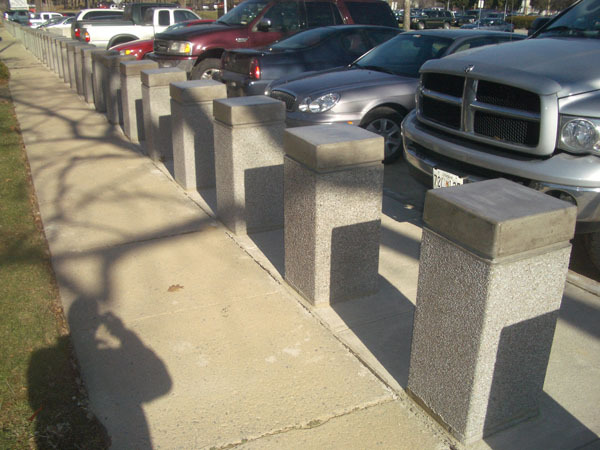 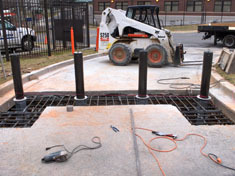 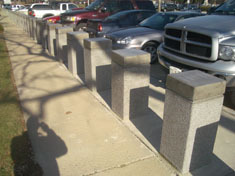 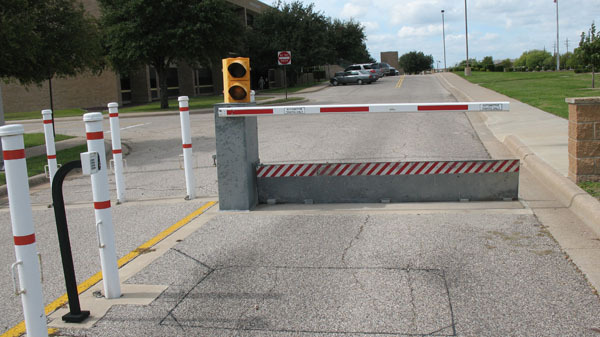 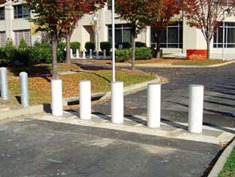 K12-rated bollards are the strongest bollards available for situations when fast vehicles must be stopped. 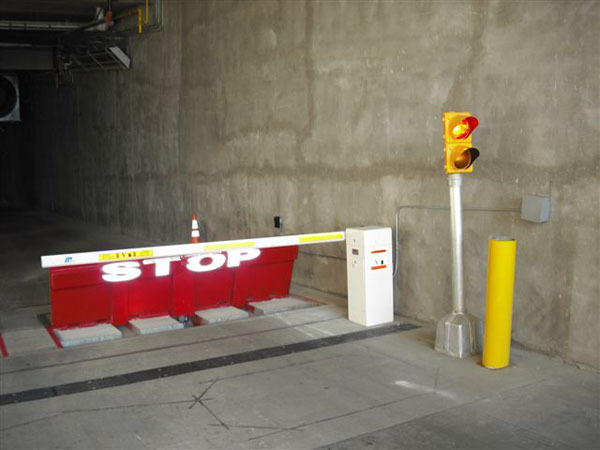 They are designed and tested according to State Department specifications to stop a 15,000-pound vehicle moving at 50 miles per hour. 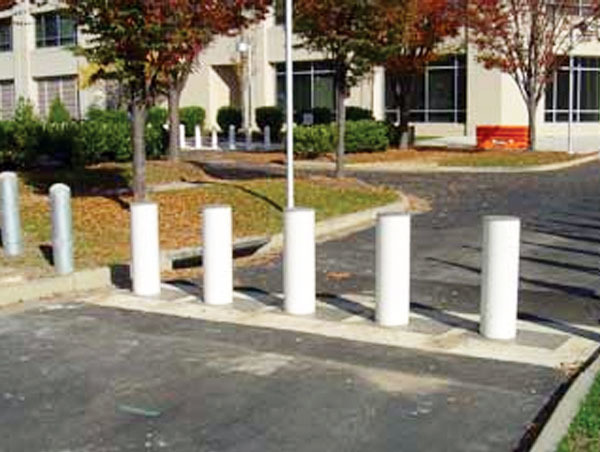 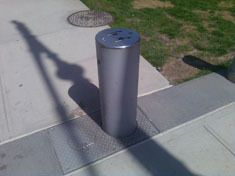 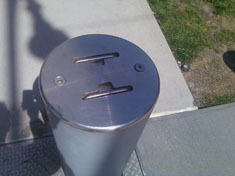 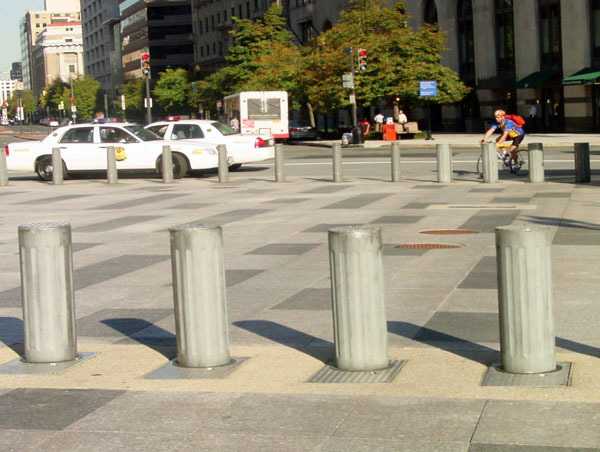 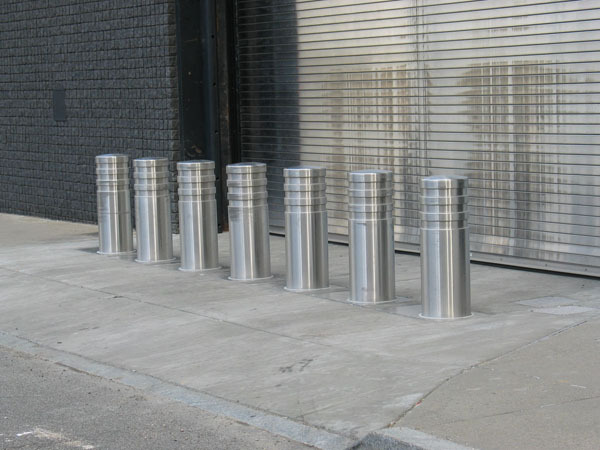 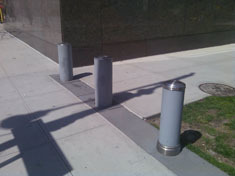 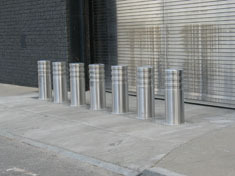 K12-rated bollards provide the best protection for stopping vehicles around pedestrian areas.